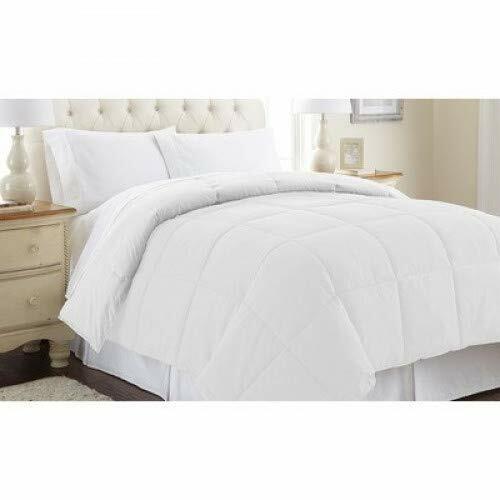 Luxurious winter weight 100% white goose down comforter duvet (king) providing maximum warmth and optimal comfort, this luxurious winter weight 100% white goose down comforter duvet will keep you cozy during the cold winter months. 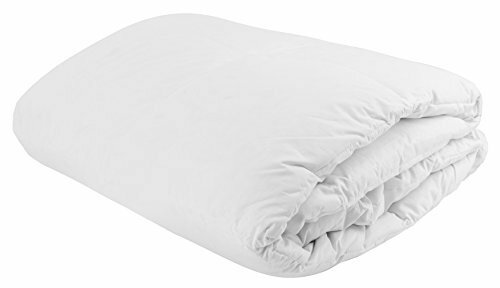 It’s filled using 100% white goose down, furnishing soft, warm comfort when the temperature drops and making you wish you never have to get out of bed. 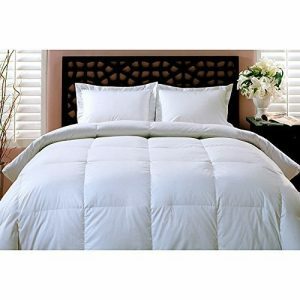 Boasting a hypoallergenic, 600 fill power among the highest on the market – this comforter features larger down clusters to provide long-term quality. 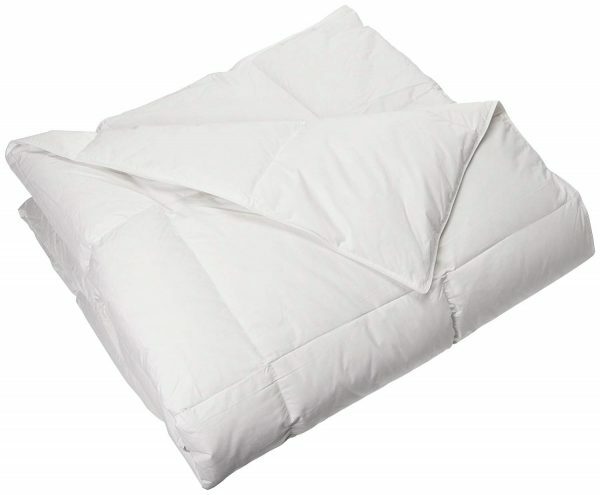 This helps it retain its loft and firmness, trapping more air and providing better insulation for warmer sleeping night after night. 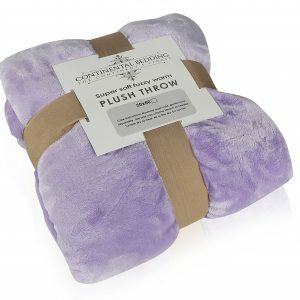 The comforter also features a smooth, 100% cotton shell. 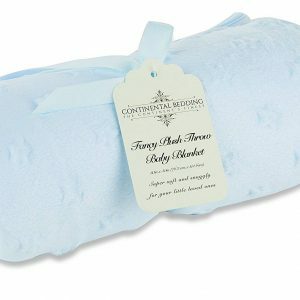 Soft against your skin, this high-quality, 300-thread count fabric is softer, silkier and more durable to provide enduring comfort. 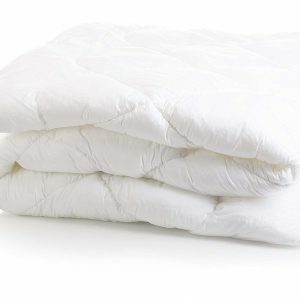 This higher thread count also helps to keep the fill from getting out and the impurities from getting in, providing the best way to protect against moisture and body oils which can shorten the comforter’s life span. Side-gussets furnish increased durability as well as maximum warmth. Strengthening the edges and corners where the pieces may separate, side gussets protect the material by adding a 2” wide side panel around the border. These 3-dimensional chambers allow the down to loft more fully, trapping more air and holding in the warmth your body generates to keep you warmer at night. 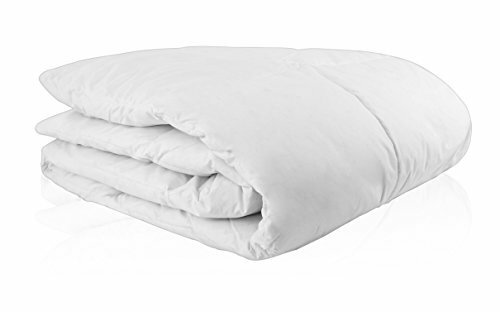 Allergen free and guaranteed hypo-allergenic, this fabric prevents dust, pollen, and other household allergens from collecting so you can have a restful sleep and pleasant dreams. To seal the deal.